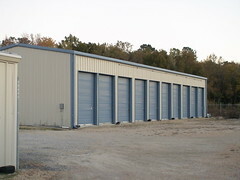 Located at 21012 Fairgrounds Road, our Onancock facility is our largest facility. It boasts over 460 units, has Climate Controlled units (not humidity controlled but actual heated and air conditioned units) and offers RV, Boat and Outside Storage as well. 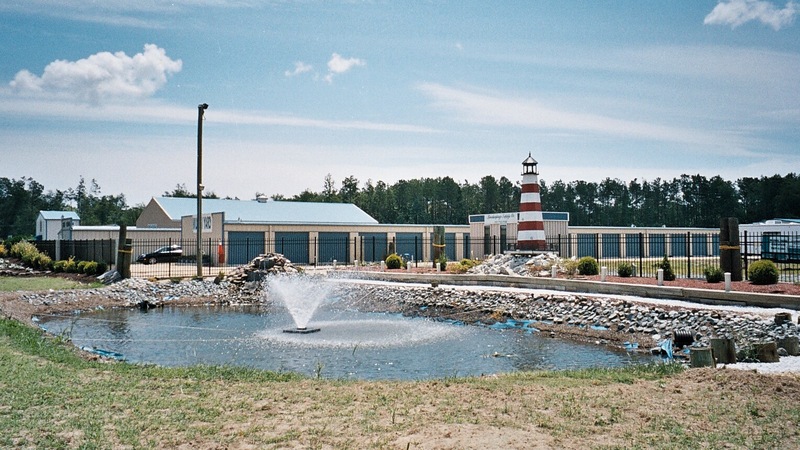 The Onancock facility is fenced and gated and is well-lit. We also have video survelliance. 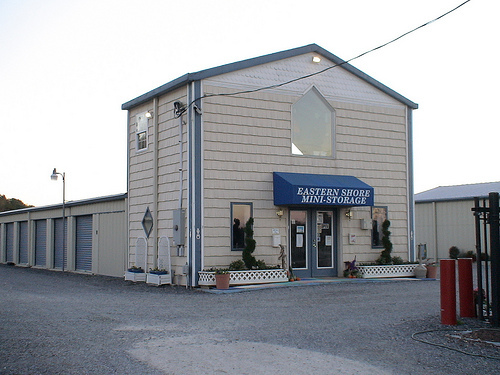 Our office is located here for all three of our facilities – as a convenient way to pay your bill or stock up on those last minute moving supplies. In our office, we have courteous, professional associates that strive towards customer satisfaction. 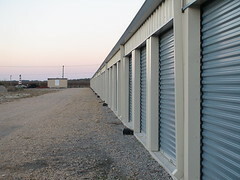 We offer automatic credit card billing and you are also able to pay your storage on line as well. Outside our office, we have a drop off box for payments (checks or money orders only). 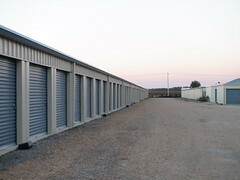 As with any of our tenants, we give a new disc lock with each rental. Our normal business hours are M-F 9-4:30, and Saturday’s 9-12. The Office and Supply Store Our office in Onancock also houses a plethora of moving & packing supplies. You need it? We’ve got it! 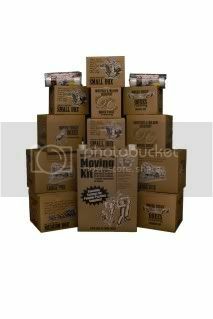 Stop on by to pick up the products to make storing with us a little bit easier. 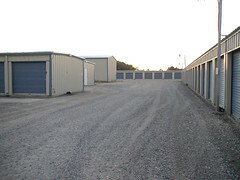 Outside, RV & Boat Storage At our Onancock location, we offer RV, Boat and Outside storage. 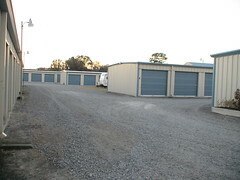 This location does have larger unit sizes available to accomodate cars, trucks, boats, and possibly a camper/ RV. Or, if you prefer, you can choose to store your larger item outside, as the Onancock facitlity is gated, and well-lit.